In Snowpiercer, Bong Joon-Ho and his production crew do something that is incredibly important in sci-fi films: they’ve mapped out a vision of their world down to every minute detail. 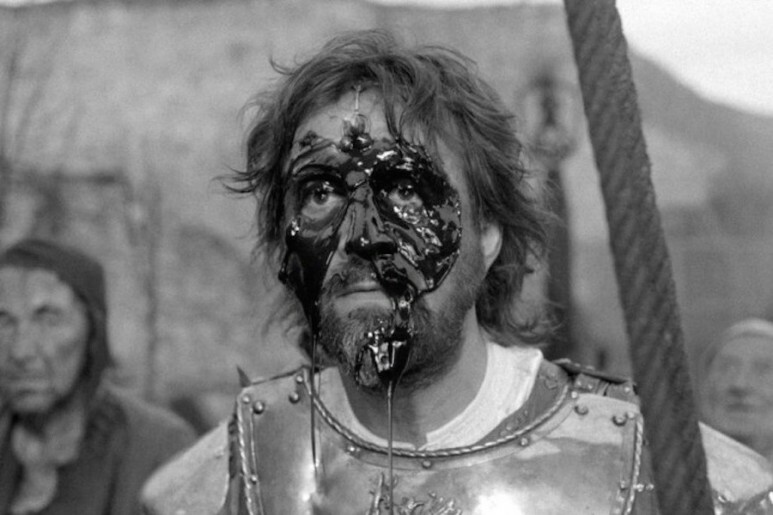 This is where, for the most part, other recent films that attempt to show the horrors of tomorrow go wrong. 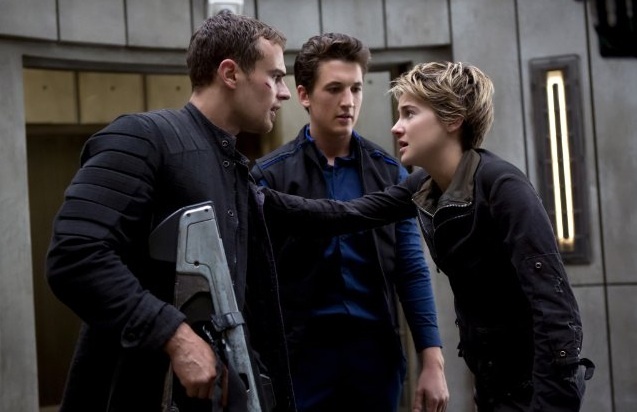 Divergent and The Hunger Games films are competently made and their action sequences are sometimes thrillingly executed, but their generic, uninspired dystopias are almost interchangeable when arrows and bullets aren’t flying. 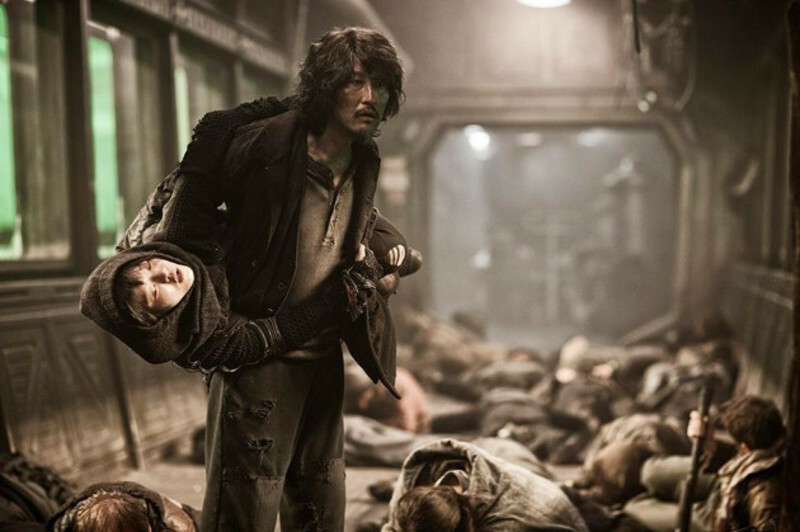 Snowpiercer is by no means a perfect film, but it is a transporting one. Its success is in its environment, in its imagining of a train that appears to be all that is left of civilization after an attempt to thwart global warming ended up freezing Earth and killing off nearly everything. Here a person’s value in society is, for the most part, measured by how close they are to the engine. (Spoilers ahead) Someone at the tail of the train can have their arm frozen off for protesting when their child is dragged away for work, while those in the front eat sushi and have access to a train car that is a huge night club.